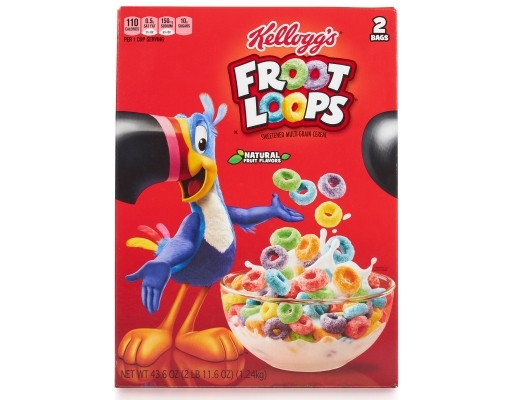 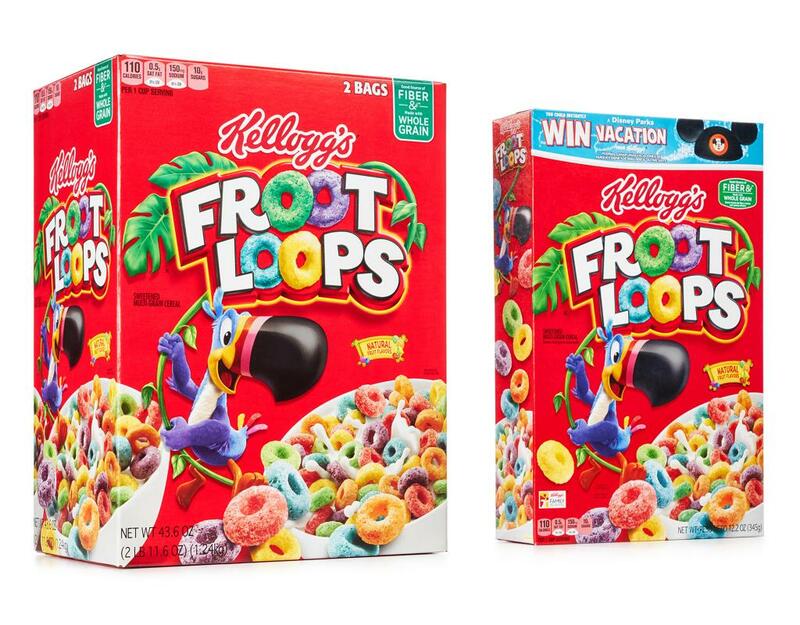 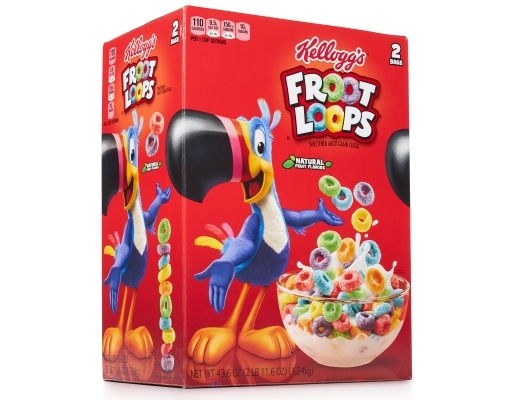 Follow your nose to the delicious fruity taste and fun, colorful loops of Froot Loops cereal. 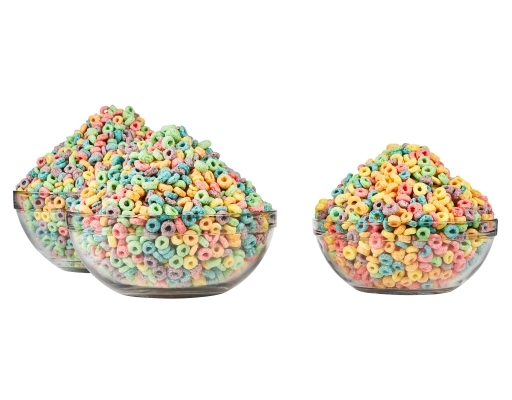 It's awesome anytime, from breakfast to a midnight snack. 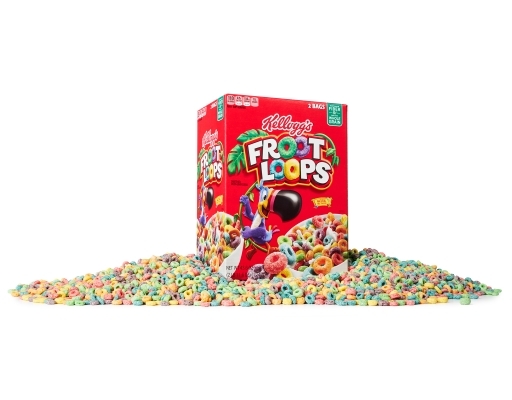 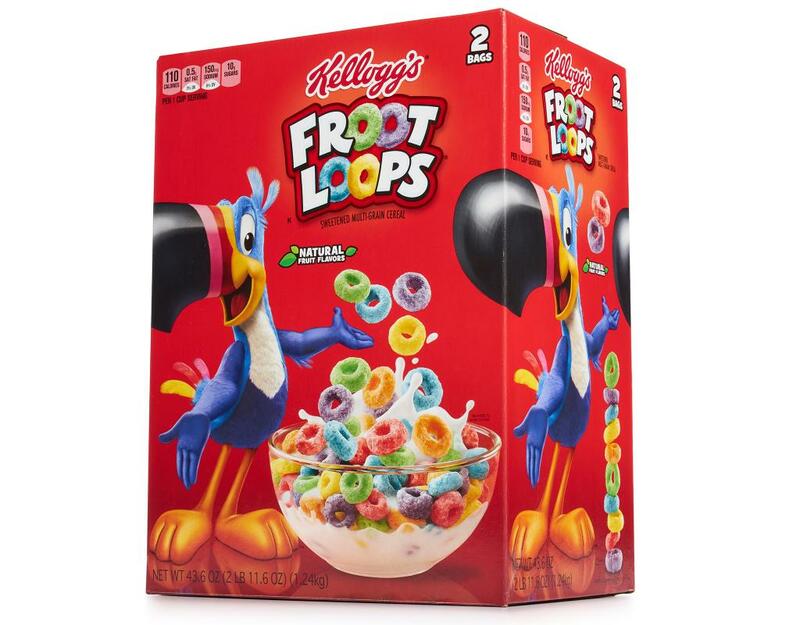 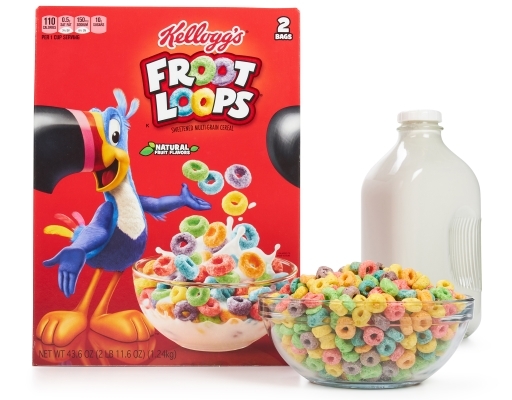 Froot Loops is packed with delicious fruity taste, fruity aroma, and bright colors. 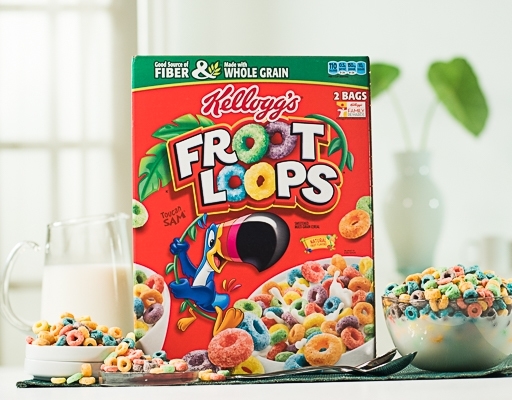 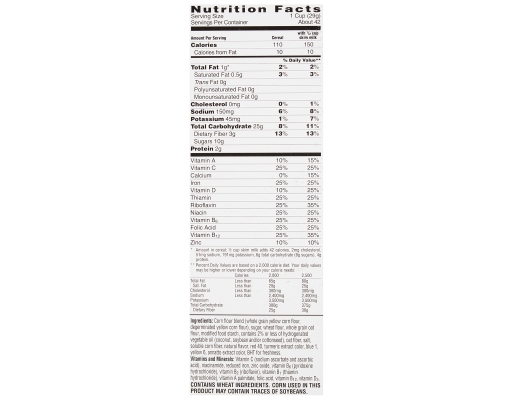 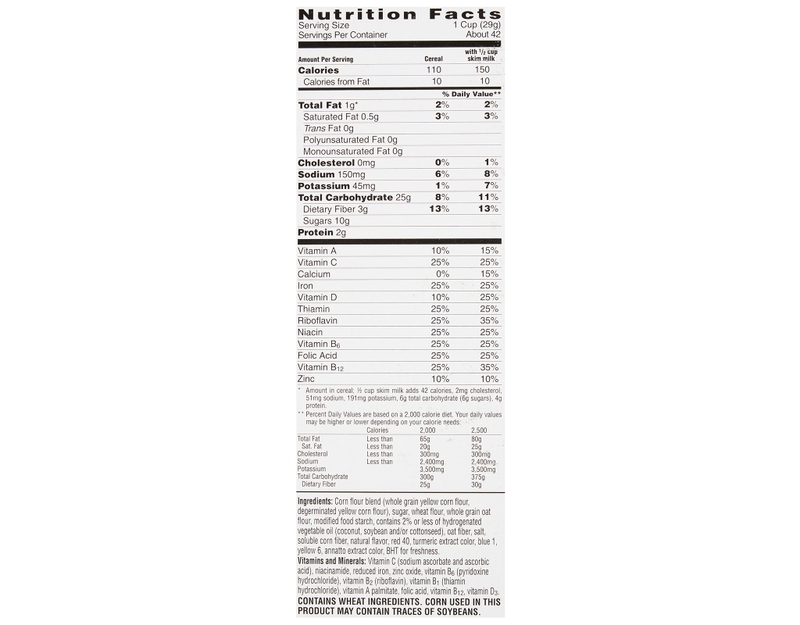 Made with whole grains and lightly sweetened, Froot Loops is a fun part of a complete breakfast, and is a good source of fiber.